For questions, please email advstem@uh.edu or call 713-743-4714. The goal of the ADVANCE Center is to increase the number and success of women faculty in traditional science, technology, engineering, and mathematics (STEM) and social/behavioral science (SBS) fields by recruiting, retaining and promoting more women and women of color, by increasing developmental opportunities geared towards developing women into administrative roles, and by creating a lasting infrastructure to facilitate work-life integration. 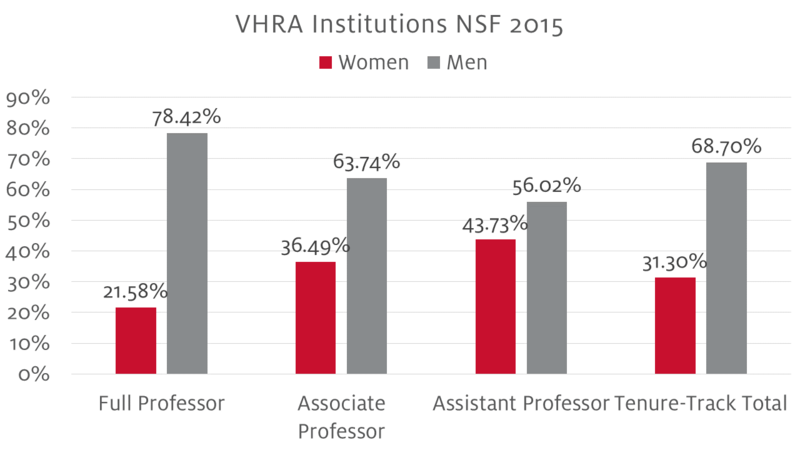 Currently, women and especially women of color are underrepresented at UH in comparison to other Carnegie 1 institutions. 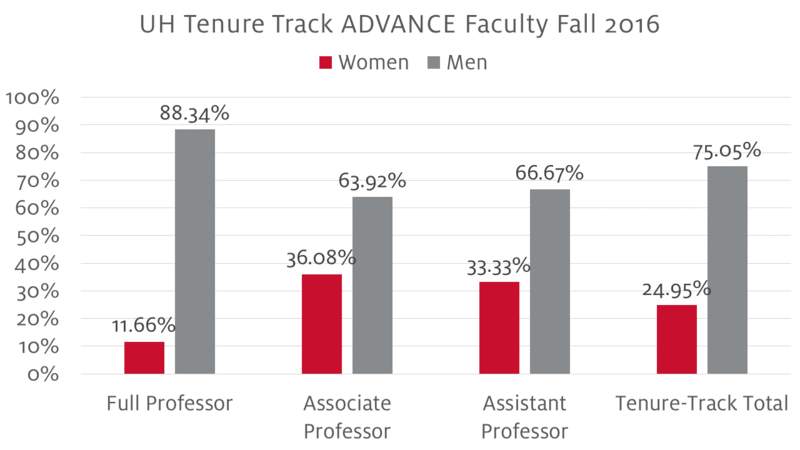 This is particularly true for traditional STEM fields, where women represent approximately 12% of Full Professors, and women of color represent only approximately 1.1% of tenured and tenure-track faculty. UH is the fifth institution of higher education in Texas to receive an NSF ADVANCE institutional transformation grant award, joining the University of Texas at El Paso, Rice University, Texas A&M University, and the University of Texas Rio Grande Valley. President Renu Khator serves as the grant's Principal Investigator, and Provost Paula Myrick Short serves as the Director of the newly created Center for ADVANCING UH Faculty Success. Working with faculty teams across the STEM and social/behavioral science fields, we aim to change what UH scientists look like.